The platform operates 24/7, with guaranteed availability of at least 99.7% for the retail outlet interface, and at least 99% for the back-office. Our applications and data are hosted in professional, replicated and secure data centres, ensuring high levels of performance and service continuity. Our API processes more than 800 queries per minute. We provide technical support that you can access by phone and email. You also have access to a dedicated platform for customer queries. 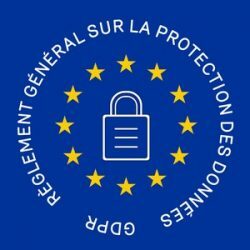 Since you collect and process your users’ personal data, you are inevitably impacted by the General Data Protection Regulation (GDPR), which entered into force on 25 May 2018. We are your partner in the processing of your data. Given that we have always been driven by “permission marketing”, we continuously work towards establishing a trust-based relationship between you and your customers. Using a robust platform is good, be accompanied by an experienced team … it’s better!